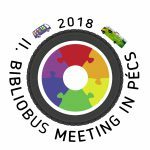 International bibliobus conference will take place between 31 May – 2 June 2018 in Csorba Győző Public Library, Pécs for the second time. Mobile library services are popular worldwide, and have a key role in providing the possibilities of cultural empowerment and lifelong learning, therefore we actively focus on the improvement and publicity of this service. The aim of our event is to provide a possibility for those having bibliobuses and who have attended the first bibliobus meeting to have further professional exchange of practices, to improve the services and to have more intensive cooperation. Besides these we would like to invite librarians to get to know this type of service and have a deeper understanding of it. During the 3-days long meeting participants can be informed about local and international good practices and new research outcomes. This event is an excellent field for gathering information before purchasing a bibliobus, and it deepens the already existing partnerships. 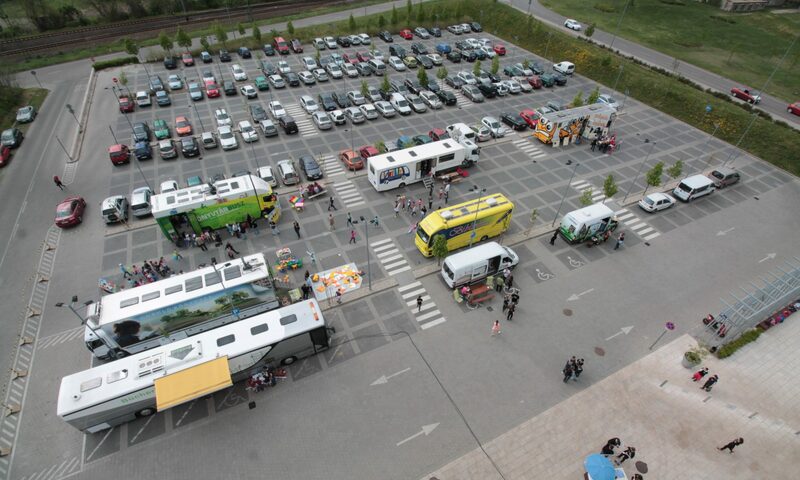 We hope that our event can show the versatility of the bibliobus service and its role in lifelong learning and cultural equality of opportunities, and the municipality of Pécs can enhance its cultural connections.